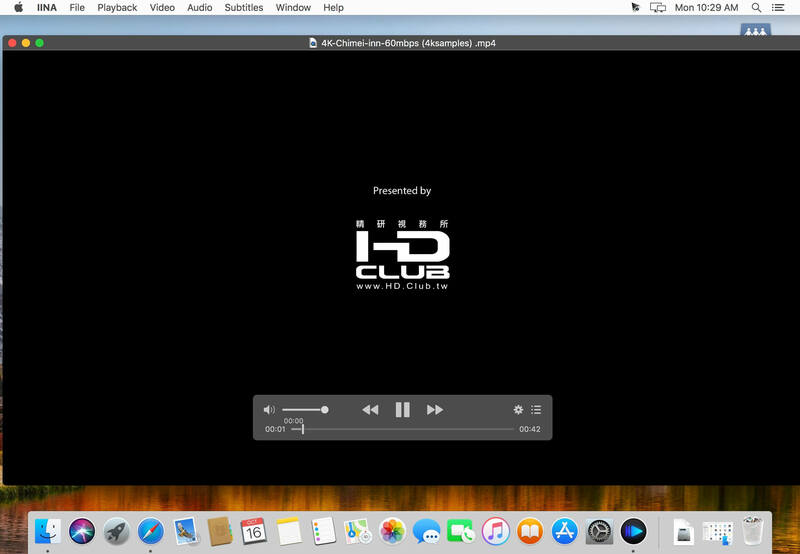 IINA is the modern video player for macOS. For and only for modern macOS - IINA is born to be a modern macOS application, from its framework to its user interface. It adopts the post-Yosemite design language, and keeps up the pace of new technologies such as Force Touch and Touch Bar. Revolutionary user experience - IINA simplifies a lot of user interactions. In addition to traditional cascaded menus, it provides interactive UI components and gestures to give you intuitive, flexible, powerful control of the playback. 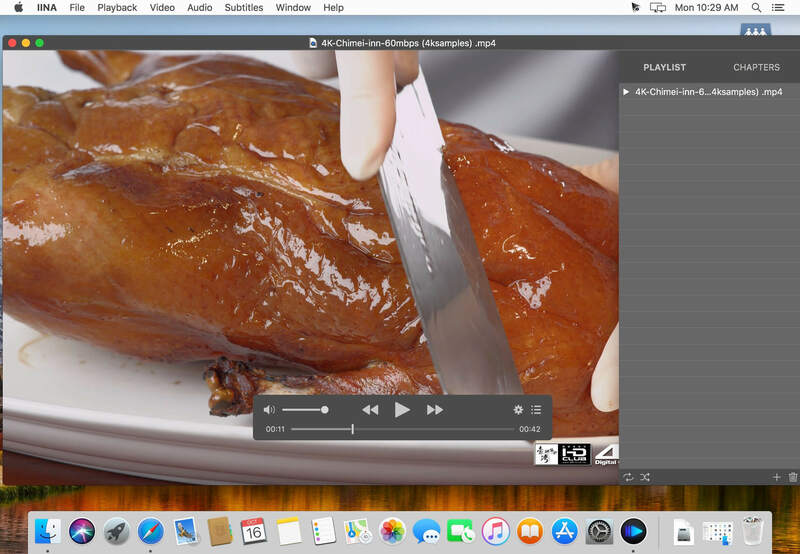 Powerful functionality - Based on MPV, one of the most powerful media player projects ever, IINA supports almost all common media types (even GIF) and stably outputs high-quality video that is optimized for Retina screen. MPV's config file and script system are also integrated. 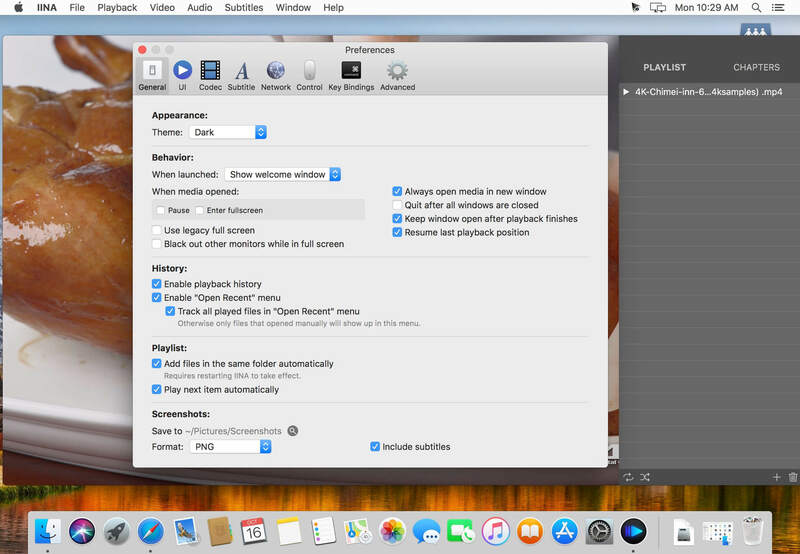 You are the target-user - IINA is made by a user like you, who (may be) also having been expected for a powerful and elegant media player on macOS for years. Whether you just got your first Mac or are already a professional MPV user, IINA will satisfy you for its customizability and expandability. Corrects label/tooltip for Safari toolbar button. Fixes arguments with "=" cannot be parsed correctly. Fixes can't hide side bar when current tab is audio or subtitles. Fixes long time label is cut off in Music Mode. Prevents crash when adding custom filter with no name. Fixes some URL with trailing newline cannot be opened by Open URL Window. Fixes media keys not working on App start up. Adds .cue extension to document types. Adds a new option —no-stdin to iina-cli. Adds a search bar to filter and search key bindings.